Thor’s pagan myths remind us of Scripture’s truth, real worship, and longing for a good and noble King. 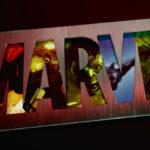 So instead I obsess over the best superhero films. Among those is the most recent, about the Norse “god” of thunder turned Marvel comics warrior. Just last Thursday I re-viewed the second Thor trailer and thought, Huh, I wonder when that comes out. Then I saw that date was tomorrow, and after reading a couple reviews, began to geek out. 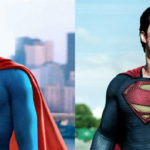 Now after seeing the film with m’lady, I can confirm the positive reviews are true, including the ones from websites (example) that say this “pagan” film about a “god” hero actually has surprising God-exalting themes. And without them, the story wouldn’t be as great. I’m not saying the filmmakers meant to put in these Analogies. As one of the patron saints of Christian visionary fiction, C.S. Lewis, often said (paraphrasing): truth may be echoed, often by accident, in the pagan stories of the world — including ancient Norse mythology, popular hero comics, and mixtures of both such as Thor. Yes, the Bible is the only sure source of God’s truth (the parts He wants us to know). Yet other stories may appeal to Christians or others because they echo the greatest Story. The very idea of a sacrificial savior beating evil reminds us of Christ. 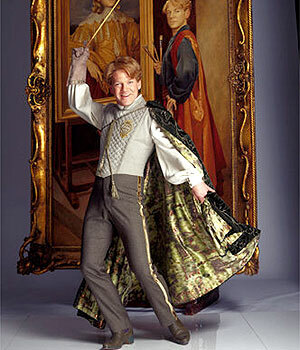 Kenneth Branagh as the self-obsessed Gilderoy Lockhart from Harry Potter and the Chamber of Secrets (2002). 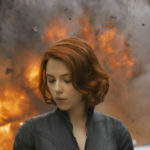 Many critics are crediting Thor director Kenneth Branagh with finding balance between “magic” and realism, epic and intimate, and classic storytelling and comic-book thrills. I think this praise is warranted, and it fits with what I know of Branagh. Yes, he has directed classic Shakespeare plays and acted in them himself, yes he has also played famous pop-star wizard and fangirl magnet Gilderoy Lockhart in Harry Potter and the Chamber of Secrets. This reminds me that one need not choose between popular storytelling and classic writing that could become more timeless. Every once in a while we get a film or a novel that is both. And that very blend reminds me of Scripture itself, and its brazen presentation as a Book that is both understandable, for every person, and complex, for those who wish to delve deeper. And perhaps this ambitious hybrid should appeal to more fiction writers. 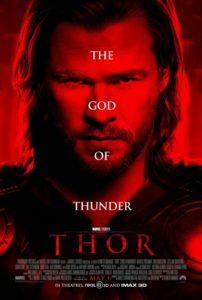 However, at least one promotional poster does refer to Thor: The God Of Thunder. That has prompted at least one hasty response from a Christian who likely means well but also doesn’t get it, followed by cackles from those who likely don’t get Christians. But my enjoying a movie, whose lead character and story elements appear similar to the objects of someone else’s sins, doesn’t make me guilty of the same sins. Sure, I might come away from the film wishing Thor were real, or the fantastic realm of Asgard truly existed, and want nothing to do with the actual God or the actual New Earth those things (to me) echoed. It’s just as easy, however, to identify idolatry only as worshiping a god by name. I also might make idols out of supposed “discernment,” or moral values, or any good thing. Sure, the true God doesn’t exist in the movie’s storyline. 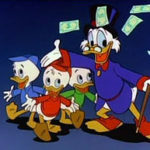 But if it’s a sin to enjoy a story that does not directly mention God, or whose world contradicts reality by leaving Him out, then we might want to get rid of all fairy tales, secular morality fables, maybe even VeggieTales DVDs (advocating a veggie god? ), and even many parables and metaphors of Christ. This next contains a slight spoiler: When Loki, Thor’s scheming, prankster brother (the Norse god of mirth), ends up on the throne of Asgard, four noble warriors approach him, in search of King Odin. 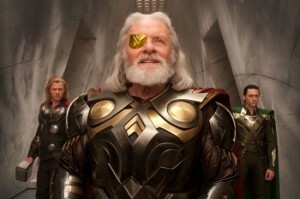 They want Loki to rescind Odin’s banishment of the prideful Thor to Earth. Loki informs them that Odin is, well, legitimately absent, leaving the throne to Loki. And the warriors aren’t instantly rebellious. They’re confused, of course, and disappointed, but regardless they bow before the throne and carefully place their fists on their chests. Later my wife remarked that this was surprising because it was so traditional. A lesser film would have skipped straight to the subversive stuff. But Thor’s screenwriters, actors and producers seemed to grasp what so many movies miss: without that tradition, without that portrayal of respect even for misguided royal authority, the story would suffer. Its world would not be nearly as fantastic, and wouldn’t tap into that secret desire — even libertarian Americans may harbor it — for a truly good king, whom we want to follow, love and obey. This is what I dislike even in the first two Chronicles of Narnia films, and much more so in the woeful Dawn Treader: too much idiotic subversion against the institutions of good kings and nobility. Yes, I’m a patriot and can (easily, in retrospect) support the War for Independence. Yes, I prefer representative democracy to pure monarchy. Often kings should be overthrown. Yet like Christians should, I want to long for that good King, ruling on a New Earth with perfect justice and love. And though Thor’s heroes have their flaws, ultimately their goodness and humility, even while ruling their fantastic world with strength, can remind us of that. 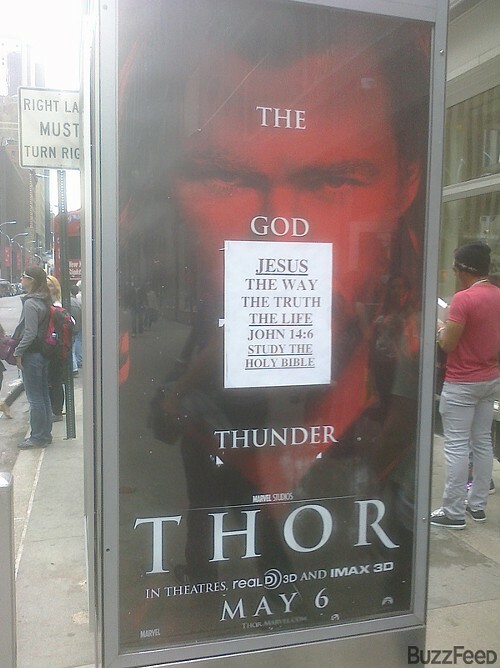 Seen Thor yet? If not, is it the superhero story or other themes that don’t interest you? Any change of mind after reading this? And if you did see it, what did you enjoy — including any of the elements I mentioned? Next week: romance, myths and a sacrificial hero. Continued in Thunders of ‘Thor’ Echo Biblical Truths, part 2. Wait, wait. What is that poster I see? Did someone really slap that sign over the movie poster? I loved this movie—it didn’t just focus on one central aspect, such as the incredible CGI, but instead used everything at its disposal. I was also surprised by the bowing scene mentioned. I think it added to the character of the Asgard people by showing their unwavering loyalty, even if it was forced loyalty. Great film. Though I missed the hidden clip at the end of the credits! Now I know I have to see the movie. 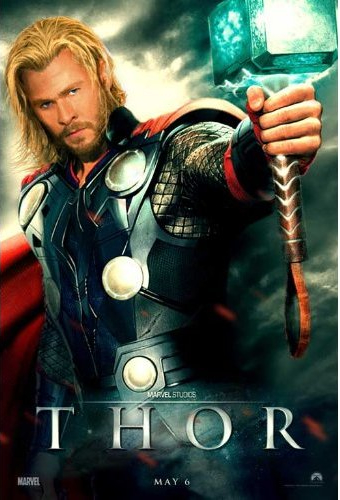 For those who don’t know, Thor is long since out of theaters, but is on DVD. I really like Thor. It had all the aspects of a good superhero story should have. Wow. That is some dedication to answering un-answered questions, sir, even after five months! Thanks. I’d forgotten about it and only found it again today.